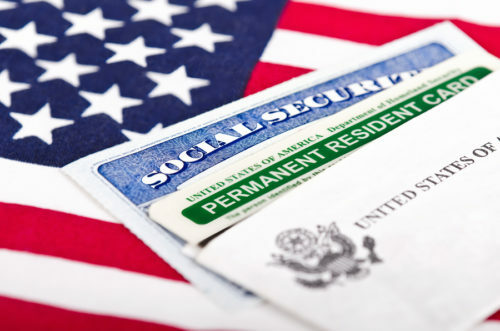 As an immigrant in the United States it is often difficult to decide where to turn when you need legal help and whom to trust. As an attorney who has been practicing for over ten years you can rest assured that your paperwork and interview process preparation will be handled professionally and with acute detail by the Law Offices of Chirag D. Mehta, LLC. The last thing any person wants to hear is that their case was denied due to a missed date, incorrectly filed out form, or improper filing.